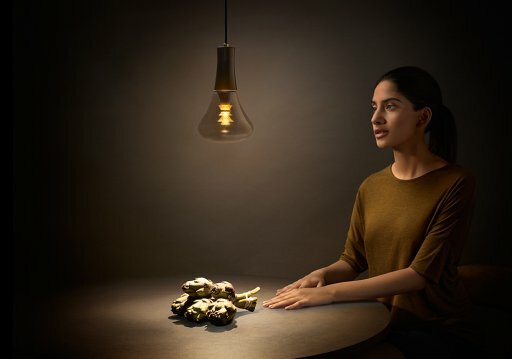 Five years in the making, this highly engineered lamp gives you two lights in one. The downward spotlight serves to illuminate a task, whether you’re working, reading, writing or eating. 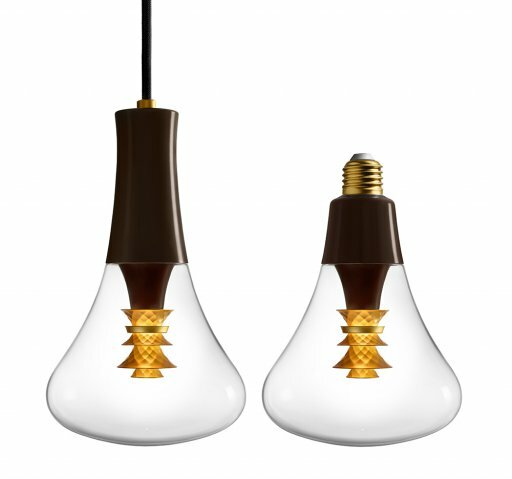 Simultaneously, the gold shade at the centre of the bulb gives off a soft ambient light that’s flattering to people’s faces. The gold element within has a faceted surface pattern, designed by a jeweller. This creates a warm, luxurious, textured light that feels like it has come from an intricately cut gem or an ornately crafted precious metal. Nicolas Roope, Co-founder and Creative Director.